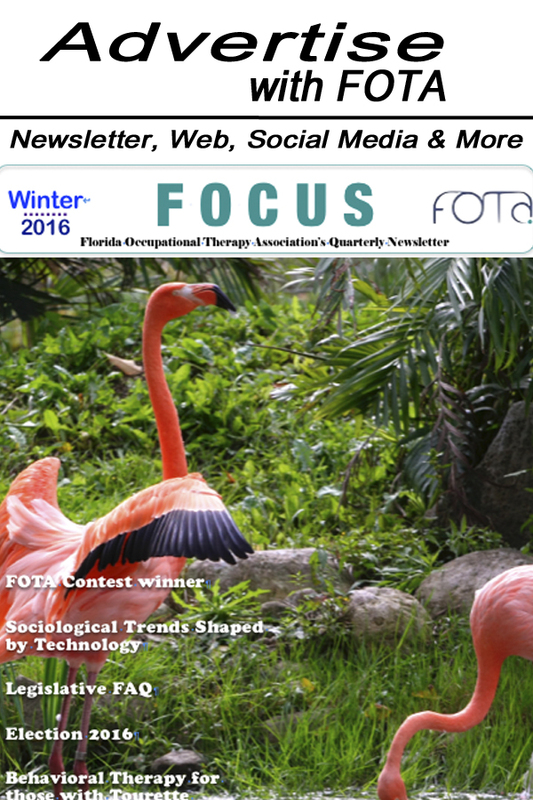 The Florida Occupational Therapy Association (FOTA) was incorporated on October 7, 1977. FOTA has undergone many changes in those 40 years. We celebrate this, FOTA's 40th year by reorganizing the association to better serve the members. We now have a virtual office in which the board members are answering the phones daily, we have already increased customer service in this way by being able to provide quick and accurate answers and resources. As this web site unfolds more value will unfold too. Come back often to see this great work in progress. Check back often for updates to this exciting process!